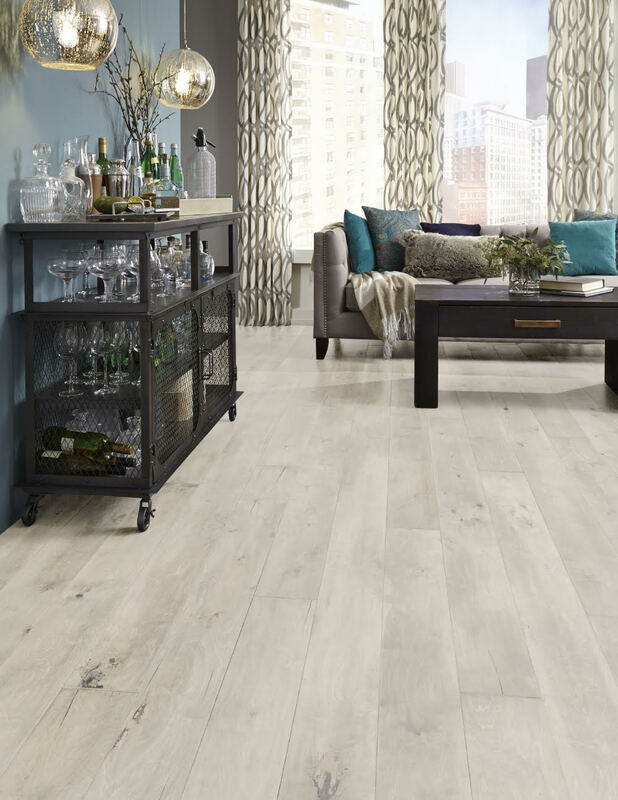 Hardwood is available as solid (for use at or above grade) and engineered (can go anywhere in the home, including over slab concrete or basements below grade). 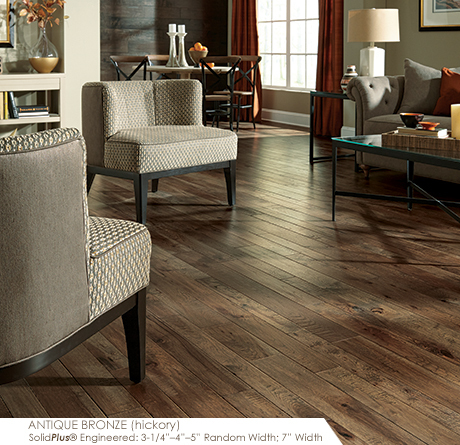 You can choose from traditional style oaks to exotic hardwoods which consist of Brazilian Cherry, Santos Mahogany, etc. Hardwood floors come in all different shades and textures that enhance your home’s character and its value for years to come.